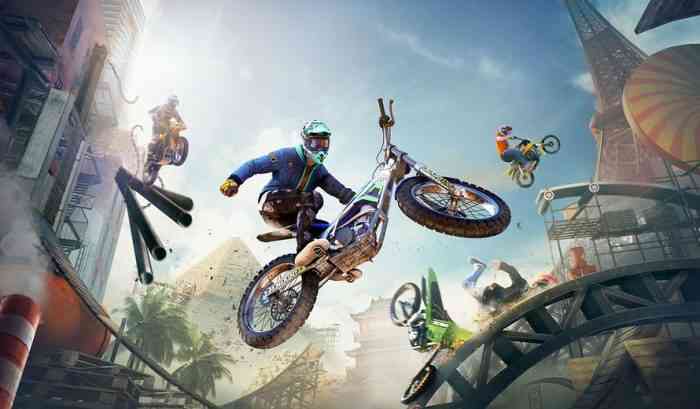 The open beta for Trials Rising is scheduled from February 21st to the 24th with a pre-download going live on the 19th, Ubisoft announced on Wednesday. The full game launches on the 26th, just two days after the open beta ends, for the PC, Switch, Xbox One, and PS4. Other Trials Rising news: the game’s post-launch content map was revealed last week and it’ll include over 55 new race tracks.